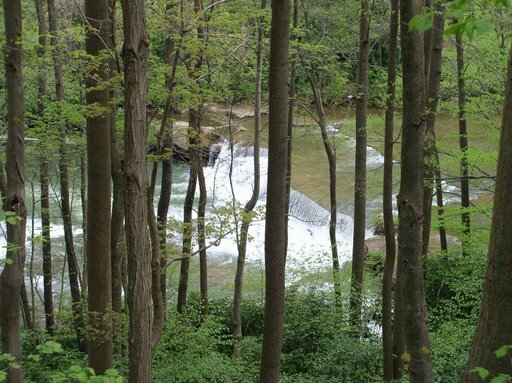 Not too long ago, forests protected the banks of almost all of Pennsylvania’s streams and rivers. If you are working to replant one of these areas, the Foundation for Pennsylvania Watersheds may be able to help. To date, we have helped restore almost 70 miles of streamside buffers. Zone One contains undisturbed forests with human impacts being kept to a minimum. Zone Two can be comprised of a managed forest, providing nutrient uptake, filtration and other natural processes. Zone Three is for runoff control and the dispersal of water flow into slower, less concentrated flow, aiding in filtration. This type of system is applicable for both rural and urban settings.